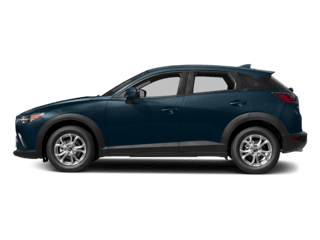 Should I Buy or Lease My Next Mazda Car or SUV? 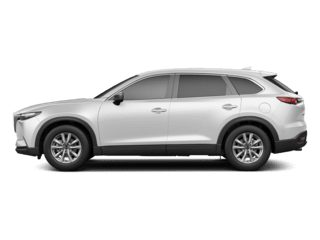 Are you interested in leasing or buying a new Mazda car or SUV? Which should you choose? 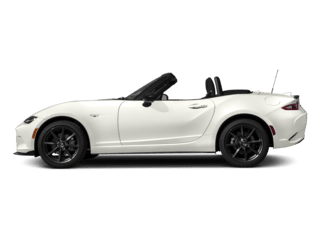 You know the model you want, already have your homework done, and ready to get your new Mazda home. But, are you certain whether or not buying the car is the right option? 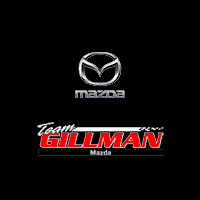 Team Gillman Mazda’s lease deals can be a great choice too considering the included perks and benefits. Oh, and they also offer “Customer Cash” on certain car deals for your next Mazda lease. Do you want to learn more? In this article, we are putting together a side-by-side comparison between lease vs buy to make your decision an easier one. How Do Buying and Leasing Differ? 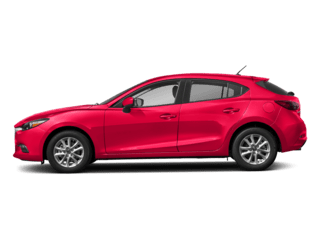 Car buying is the first step towards owning your next Mazda car, whereas leasing offers you a choice to select the Mazda make that interests you and drive it for a certain period of time by making a minimal lease payment every month. USEFUL TIP! We can help you determine whether to lease or loan. If you live in Houston and want a new Mazda for short commutes, then our Mazda leasing deal will fulfill your needs. But if you live in the outer suburbs and use your car for long drives every day, it might be better to buy your next Mazda car. We at Team Gillman Mazda understand how daunting it can be for you to choose between the new car ownership or the lease deals. Therefore, our team will assist you all through your car-buying process or while signing a Mazda leasing deal with us. 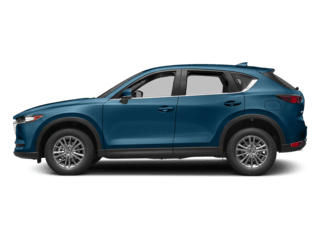 We welcome you to our Houston Mazda dealership to learn more about our current offers, incentives, rebates, and all ongoing lease deals on all types of Mazda cars and SUVs. Some of our special offerings are outlined below. Enjoy a number of special lease deals or new-car purchase specials at our Mazda dealership in Houston. We offer factory rebates, zero APR, cash incentives and our Mazda special factory rebates on certain lease deals. Check more about our dealer specials and incentives here. 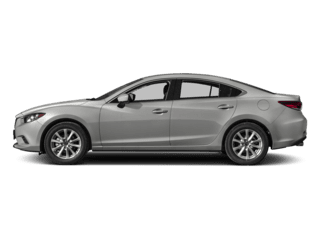 Our specials on certain Mazda models offer $750 to $ 4,000 of Customer Cash. Check out our “Customer Cash” option under the incentive-offer tab to learn more. Click here! Enjoy our many complementary and discounted dealer service specials available for customers who choose to lease or purchase a car with us. We offer free tire alignment and battery check, discounted oil and filter change deals, and the brake-battery change specials. Check out our Dealer Service Special page for more details. No time to trade-in your vehicle before buying your new Mazda? At Team Gillman Mazda, we have a great Vehicle Exchange Program to help you exchange your old car without much hassle. Learn more about this special offering here. Buying or Leasing – Which One Is Right for Me? Now you know the differences between lease vs buy, you may find it easy to decide. 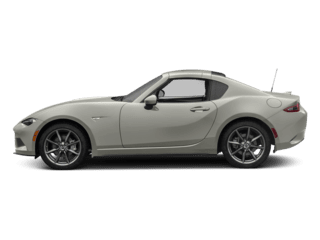 But, before you jump into the conclusion and decide to lease your Mazda, read through our special offerings listed above. Ready for your new Mazda car-action? 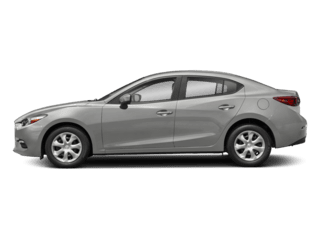 Browse our website to see all new Mazda vehicles available for purchase and lease, or call us today at (281) 583-3400 for more details. I drove from Louisiana & although I was not able to leave with a vehicle my experience was a good one. Go in, be honest about your situation, & provide the necessary information requested & these guys will go to work for you. Herb & Ricky were awesome!!!! I will return in the near future. Thank you guys! Parts Dept is bomb. They ordered the part I needed and were on point with communicating on details and have me a call when it arrived.